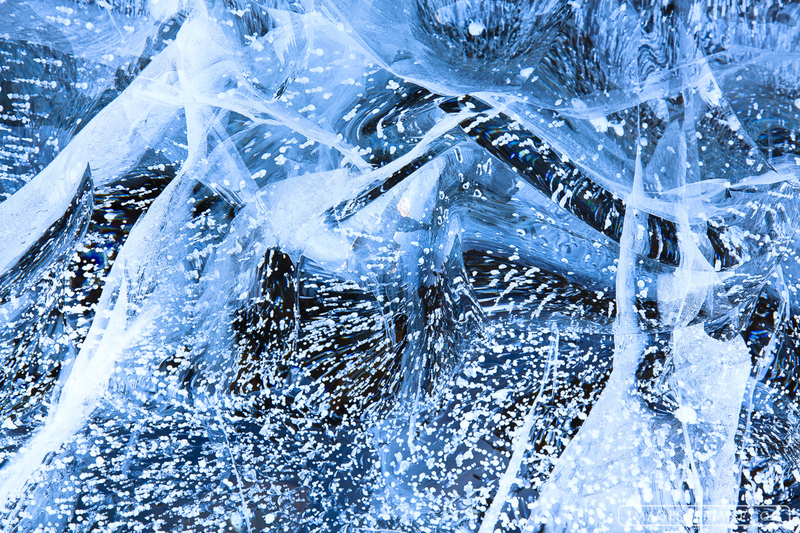 Another bizarre ice abstract from Dream Lake. This one really seems confusing...I suppose that is why I like it so much. Photo © copyright by Erik Stensland.